“The show must go on” was probably the most repeated sentence young BatSheva Ensemble dancers have heard in the last months. Protesters interrupt the their show in Edinburgh several times last week, but the dancers kept on dancing…. “The company is supported by the state since 1965 when it was formed. It is supported by the idea that money has to go back to art. That is why we get money”. said Ohad Nahrin, BatSheva’s creative director, following the show at the debate session, regarding to BDS activists accusations that BatSheva is financed by Israeli government. 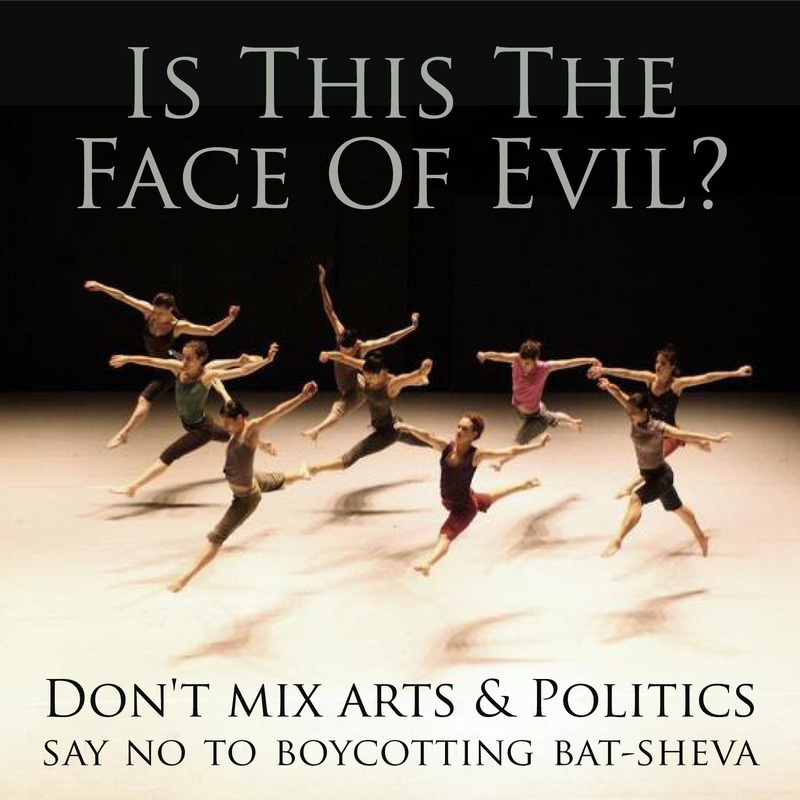 Naharin had also shared his solidarity with Palestinian cause but fully opposed disruption the show. Critics and viewers enjoy the show which did not stopped even once due to the protesters, and finally got their 5 stars review . The BatSheva Ensemble European tour is now taking place. 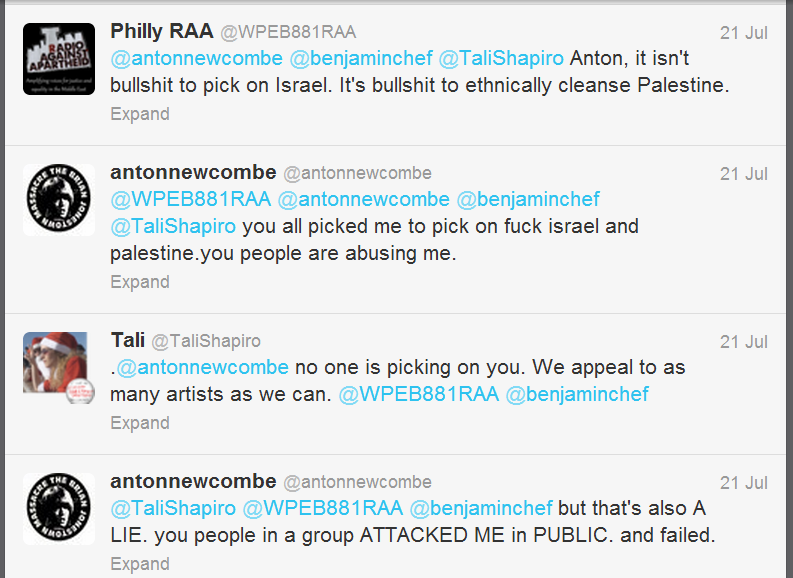 I could only suggest BDS activists to stop and think; Is your violent overaggressive attitude really working? or maybe you should consider a more peaceful and civilized way of protesting? Tomorrow Tel Aviv will be occupied (Ha Ha) by thousands of Red Hot Chili Peppers fans! A moment before that happens, Israeli DJ Noy Alooshe releases a Mega-Mash-Up which unites some of the biggest international artists who preformed on Israeli stages recently, in spite of BDS threats and harassments. 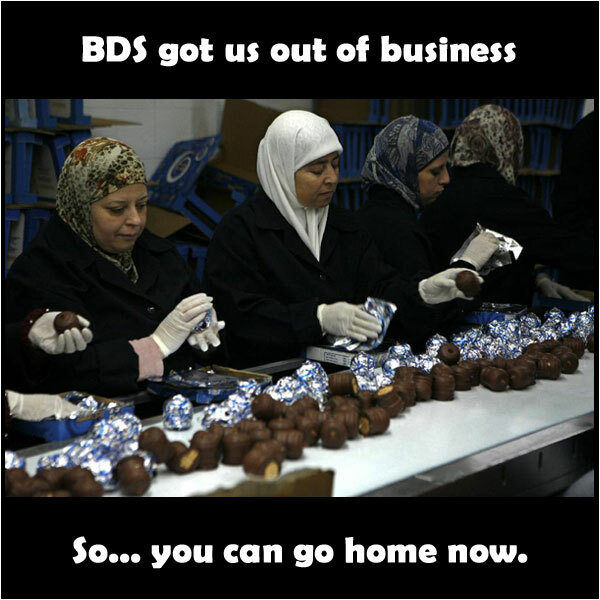 BDS leaders and activists tend to make a lot of noise around what they consider “successful” campaigns, i.e. affirmation of specific calls for boycott. One of their main targets are Israeli products, and more specifically items produced in the Palestinian/ occupied territories. A recent example is the plan to change the labeling of these products in South Africa, A prospect that sent the BDSers to celebrate with joy – Online and offline. What they probably don’t take into account is the fact that these factories they call to boycott and shut down, pay salaries to thousands (around 15,000) of Palestinian workers, receive social benefits and the same paychecks as the Israeli workers. I simply cannot understand this call for boycott. Are thousands of families and individuals becoming unemployed a good thing? Will the fact that they will lose their source of income a reason to celebrate? Is the unholy principle of boycott more important than actual people, with actual lives (Not internet “personas”) being fired? Take for example the Lipski Plastic Industries factory, located in the Barkan Industrial Zone. There are 80 workers in this factory, 40 out of which are Palestinian. But apparently these concerned workers are simply not part of the BDSers’ plan. No-one cares about them losing their jobs. The away I see it, these factories are small colonies of co-existence, places where Jews and Arabs work together. I don’t see the sense in boycotting (And hoping to shut down) these places. 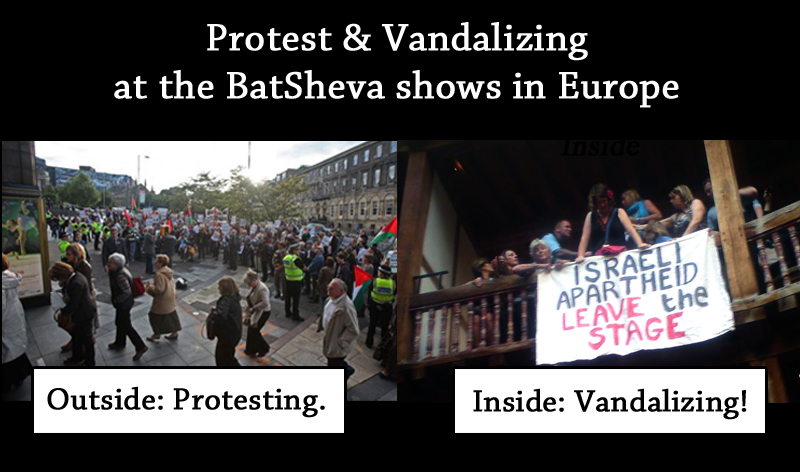 The more I look into this issue’ the more I feel that the BDS activists have, in fact, no real desire of peace and that will do anything in their power to avoid it – As long as their self-righteous facade is kept in tact.